Jonathan David McLawhorn was born in Fayetteville, NC on September 29, 1977. He grew up in Richmond, VA for most of his childhood life. He finished high school in Dalton, GA in 1996. After high school, he attended Auburn University (War Eagle!!) until 2003 when he enlisted in the Army as a CH-47 repairer (15U). 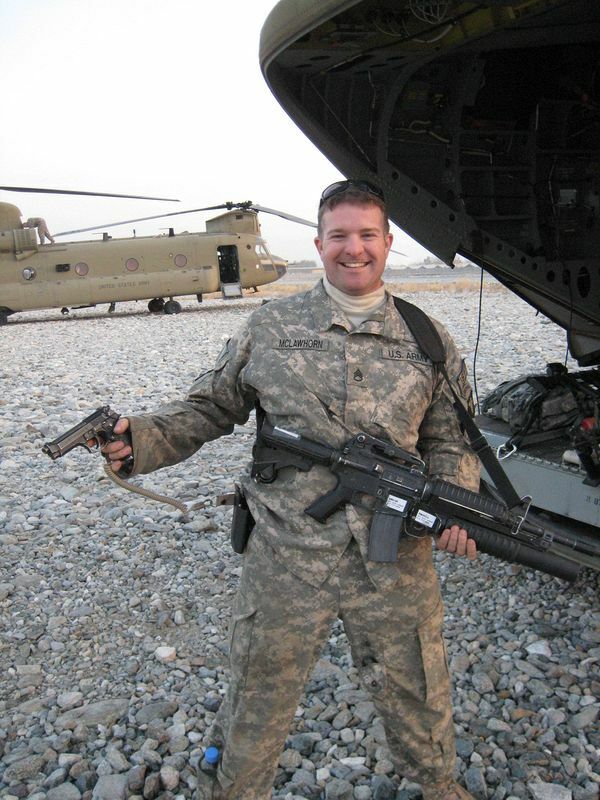 Sergeant McLawhorn served with the 7thBattalion, 101stAviation Regiment as a CH-47 mechanic, crew chief, and flight engineer from 2004 – 2009. This assignment included a combat tour in Iraq. 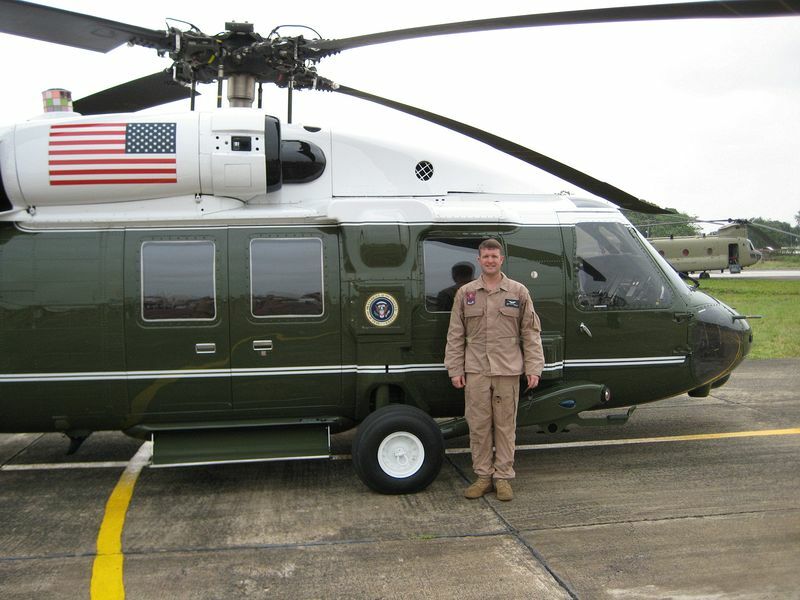 On January 17, 2009, in support of Operation Enduring Freedom in Afghanistan, Staff Sergeant David McLawhorn was the Flight Engineer of CH-47F #08012. While performing a resupply mission in the Korengal Valley, Afghanistan, the aircraft was struck by ground fire and a rocket propelled grenade. SSG McLawhorn acted quickly to jettison the external load, and fight a growing internal cabin fire. 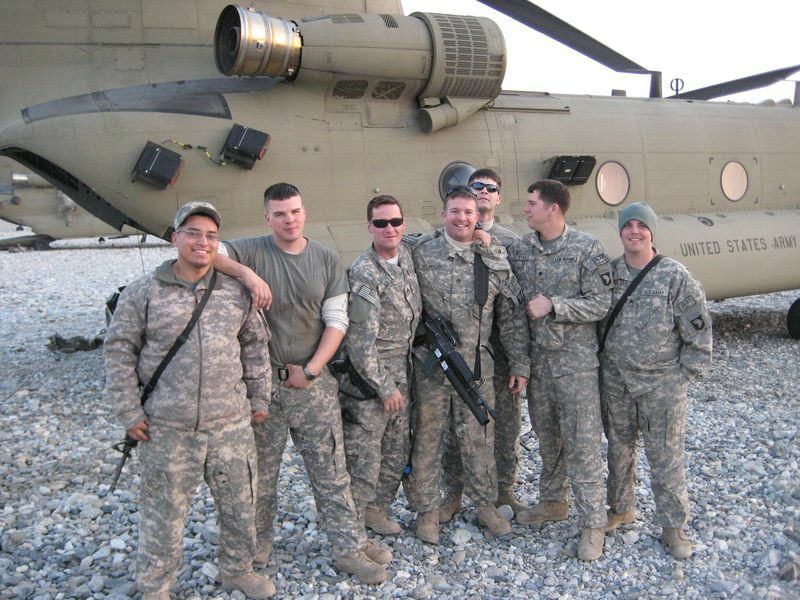 As the aircraft impacted the ground, SSG McLawhorn was thrown from the ramp and fell into wire and rocks below, sustaining injuries from the fall. His actions during an extreme hostile situation undoubtedly contributed to saving the lives of his fellow crewmembers and passengers. For his heroic actions on this date, Staff Sergeant Jonathan David McLawhorn was awarded the Distinguished Flying Cross with 'V' Device and the Purple Heart for wounds received while in combat with enemy forces. Staff Sergeant McLawhorn was assigned to the Warrior Transition Unit at Ft. Campbell form 2009 - 2010 while recovering from his wounds. 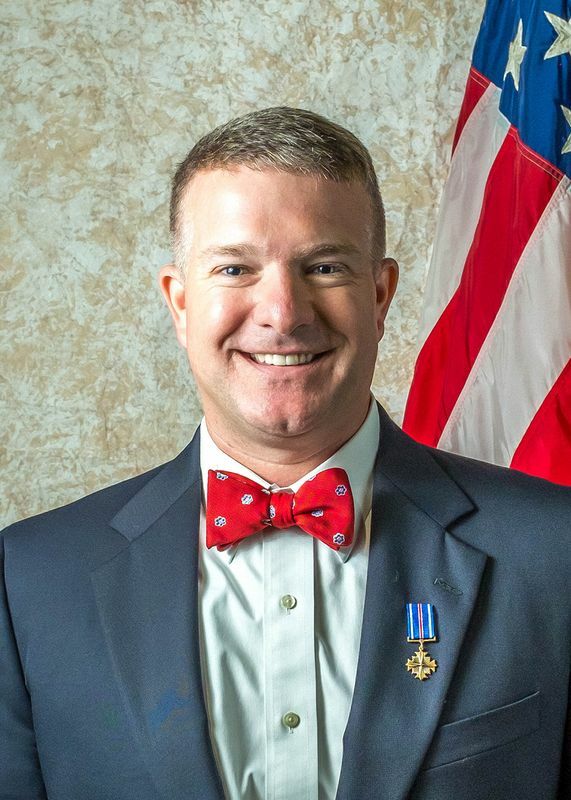 As a consequence of his combat wounds, Staff Sergeant McLawhorn was medically retired from the US Army on 24 November 2010. David and his wife, Meg, have been married for 11 and a half years. We have two children, Margaret, 5 years old, and Jack, who is 3. David works with CH-47 helicopters in the program office on Redstone Arsenal, where he gets to provide soldiers in the field with equipment and logistics support.